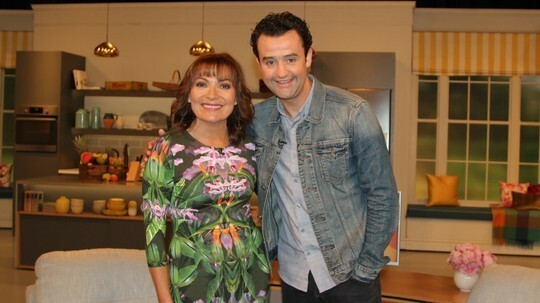 Daniel Mays was back in the interview chair with ITV’s Lorraine this morning. 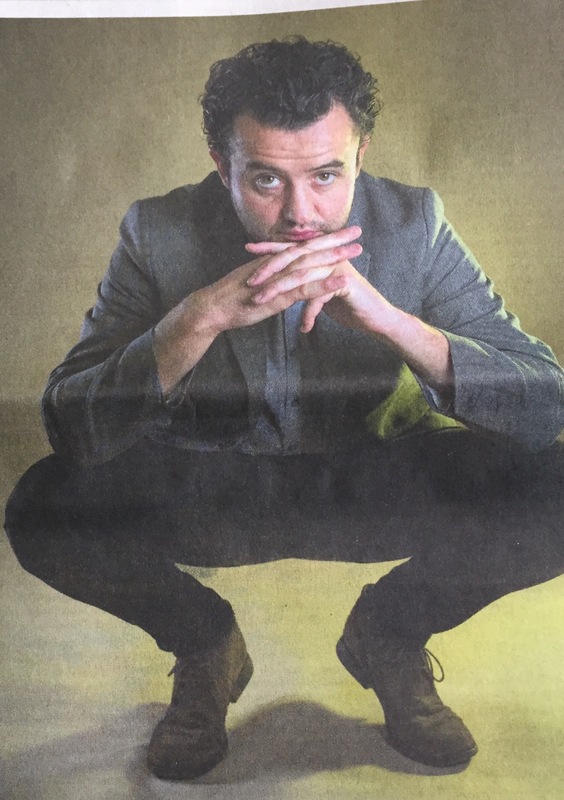 Danny discussed The Red Lion, the upcoming Dad’s Army film, and Line of Duty series 3. Danny’s interview clip from the show is now available at the Lorraine website. Thanks to Lorraine and all at ITV for the always warm welcome! The fire is gaining strength. Thomas bursts into sister-in-law Sarah Farriner’s lodgings to wake his family and lead them to safety. But Sarah is nowhere to be seen and their shouts for her in the street yield nothing. Thomas leads them through the crowds to the Thames. But they have no luck escaping by river, so instead make their way north towards Moorfields. Meanwhile, Sarah is being held in a private cell at Newgate Prison while Denton interrogates the Duke of Hanford’s Footman, Carter. Denton’s piecing together a theory about Hanford’s mysterious Spanish guest and believes a box the Spaniard keeps with him at all times contains the keys to a Catholic plot against the King. Soon it’s Sarah’s turn to be interrogated and when she refuses to cooperate, Denton throws her in Newgate’s general cell, crawling with crazed criminals. To her surprise she’s protected by Newgate’s most formidable criminal, Vincent. While she fights for her life, Sarah’s son David wanders the burning streets alone, searching for his mother. When he sees ‘Mr Wickes’, he thinks he’s found a friendly face – unaware that Wickes is simply one of many masks for Lord Denton. Pepys brings news of the fire’s spread to the King at the Palace of Whitehall and the subject is discussed at Council. While Hyde and Lord Ashley argue against it, encouraged by James and the Queen, the King follows Pepys’ advice to survey the damage for himself from the safety of the river. From this vantage point, the King is shocked into action, ordering his advisors to tear down buildings to create fire-breaks and to compensate the public for damage. But despite Pepys delivering this message to the Mayor himself, Hyde and Ashley undercut him by rescinding the promise to pay compensation. Elizabeth Pepys receives a visit from Mr Bagwell, the husband of the prostitute her husband has been visiting. He is looking for work but makes it clear how Pepys knows his wife. Elizabeth is dismayed. Meanwhile, Sarah is taken back into interrogation with Denton, and remains strong until she sees he has captured David. Under great duress, Sarah agrees to retrieve the mysterious box from Catholic Romero’s chamber in Hanford’s house. Across the city, Hanford and Romero are meeting with someone in secret, clearly plotting something with a figure in the shadows, revealed to be the King’s own brother – James, the Duke of York. At Moorefields Thomas tells Hannah to look after her sister because he must find Sarah and David. Exhausted and careworn, Thomas journeys back into the burning city. Be on the look out this week for updated press for The Great Fire. Tune in Thursday 16 October at 9pm for episode one!